I’m an architect and a socio-cultural anthropologist. Born in Italy, I migrated to Germany when I was 19, where I received my higher education. I’ve been an activist in the field of European migration politics for several years. For this reason, I travelled around the world in order to investigate the causes that are pushing people to migrate to Europe. I have been researching for many years self-help building practices in Cuba and Jordan. During this time, I have been involved in several projects in the field of self-organization and integration of marginalized ethnic minorities both in political and urban issues. My life’s purpose is to support people in building social justice through humanitarian self-organization, and to encourage them to become main actors in the process of shaping their own economy and building their own living and working spaces. Born in Dakar, I am a painter and interior designer. I studied at the school of Fine Arts in Dakar (ENA). Since childhood I started practicing painting and my first works have been strongly inspired by the African tradition, such as figurative and naive scenes of African life. Not denying my typical style, nowadays my art proposes a new identity for the Senegalese folks and a different perspective on the representation of life, both deriving from the influence of the contemporary environment. 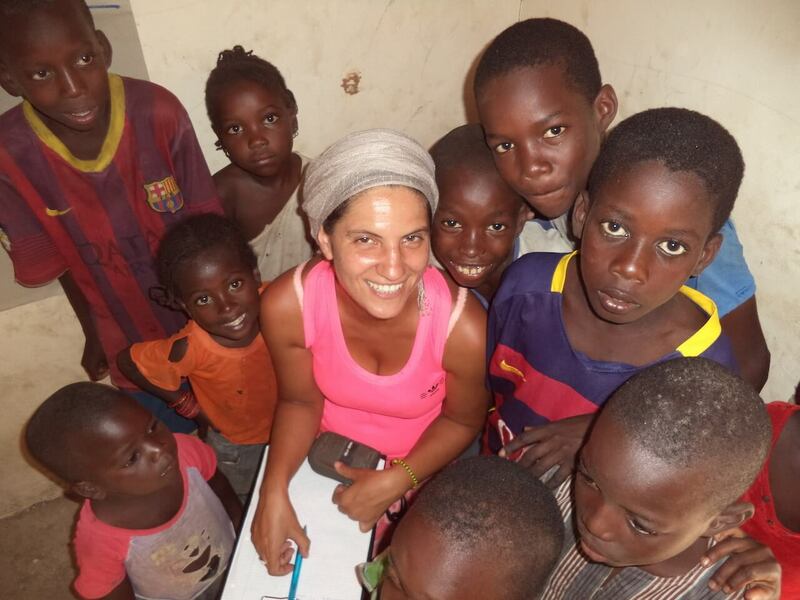 I have been working for a long time in social projects, with a strong focus on children and marginalized groups. 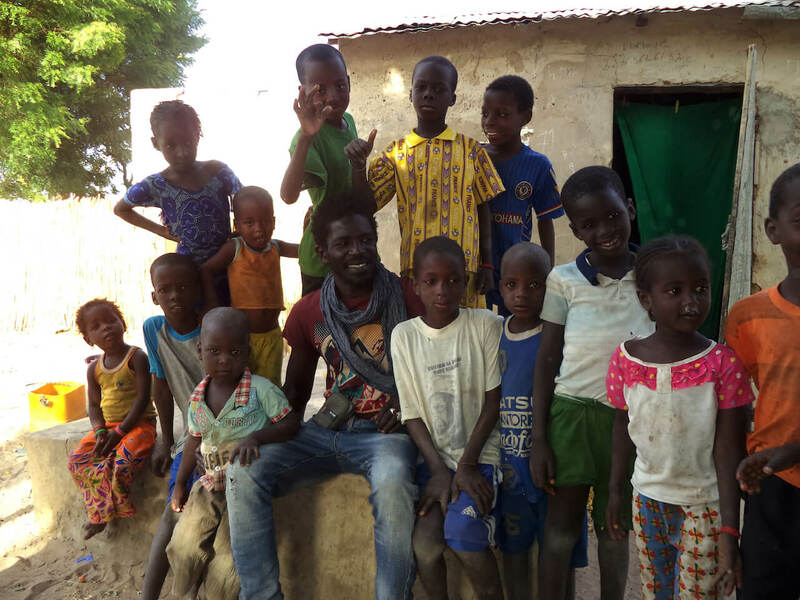 My goal is to support – through my art – the development of the economic and social environment of the new generation, in urban and rural areas of Senegal. 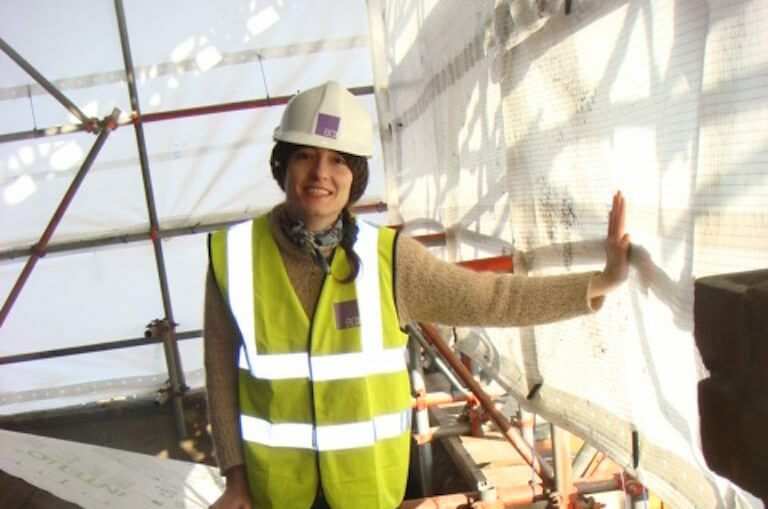 Emanuela Labella is a certified Architect in Italy and the U.K. Trilingual, she gained her degree in 2005 studying and training in Rome and Paris. She has wide-ranging experience working as a project architect and contract administrator on several projects varying in contract value from £1K to £5 millions. This includes experience on refurbishment and conversion of historical buildings and design of new buildings, residential and educational. Emanuela’s skills include coordinating complex design packages – from inception to completion – working closely with cost consultants and contractors to ensure the best quality and value. She excels at working collaboratively through the design and construction stages to deliver highly successful projects. My name is Papa Médoune Ndiaye, born in Dakar (Senegal). 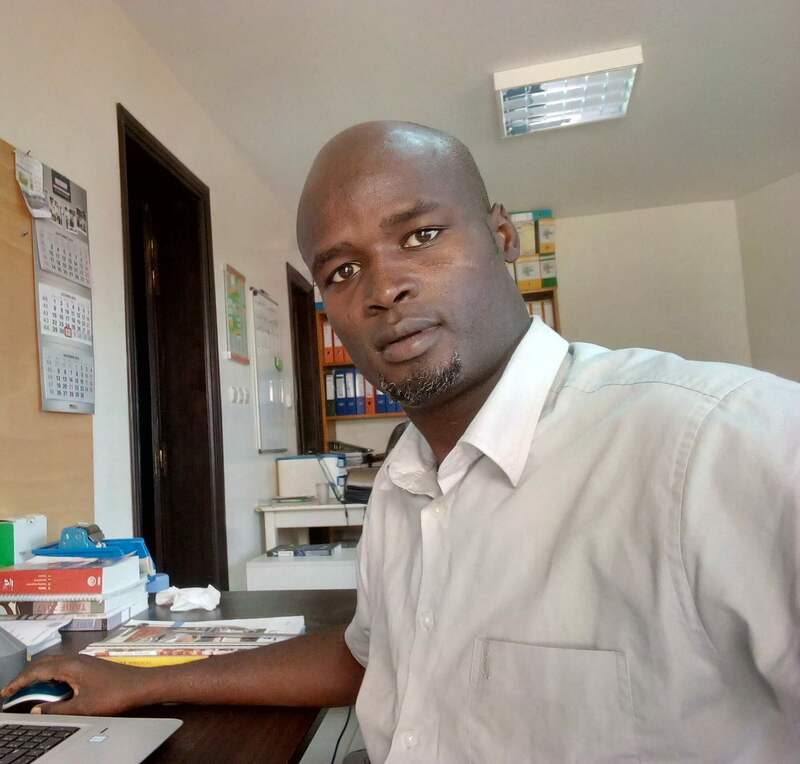 I am a metal sheet engineer with a great passion for social issues, developed especially during my travels to South Africa, Morocco and a study trip to Luxembourg, where I got opportunity to develop a deep understanding of the several challenges that African countries have to face. Partisan of the practice, I participated in the draft of repositories for the dissemination of different training methods, aiming at the facilitation of graduate insertion into the world of work. After a training focused on the development of agricultural mechanization in Southern countries at the Agricultural and Veterinary Institute (IAV) Hassan 2, I started to focus on the issues of access to energy and energy agro-equipment that represents a big challenge in our countries. I am eager to acquire skills in the development and implementation of empowerment projects, especially in rural areas. My passion for knowledge is accompanied by a desire to facilitate the work of people who live in difficult conditions. This motivated me to join the association Diappal Gaayi – Building Community Roots. I am Olga, an anthropologist, activist, project manager and fundraiser. I grew up in Ukraine and was living in different countries. I decided to devote my life to fighting against poverty and specialized myself on rural development. 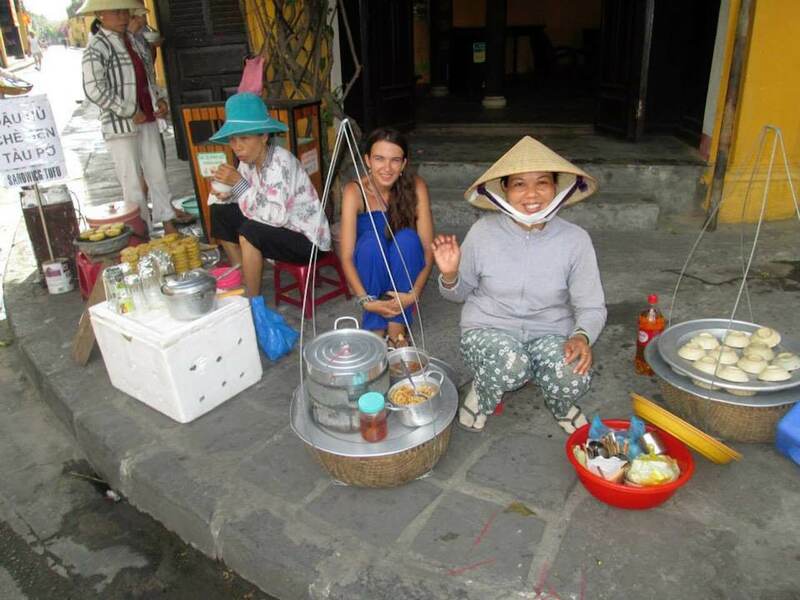 The most intense time and the best life school was for me a longer stay in rural areas of Southeast Asia and work experience with farmers of Indonesia. I also got familiar with ecological farming and permaculture in Israel. The experience in community development in Central America is to follow. In my life I try to follow the motto “The world has enough for everyone´s need, but not enough for everyone´s greed” and spread the awareness. I believe that everyone can save lives. Today. 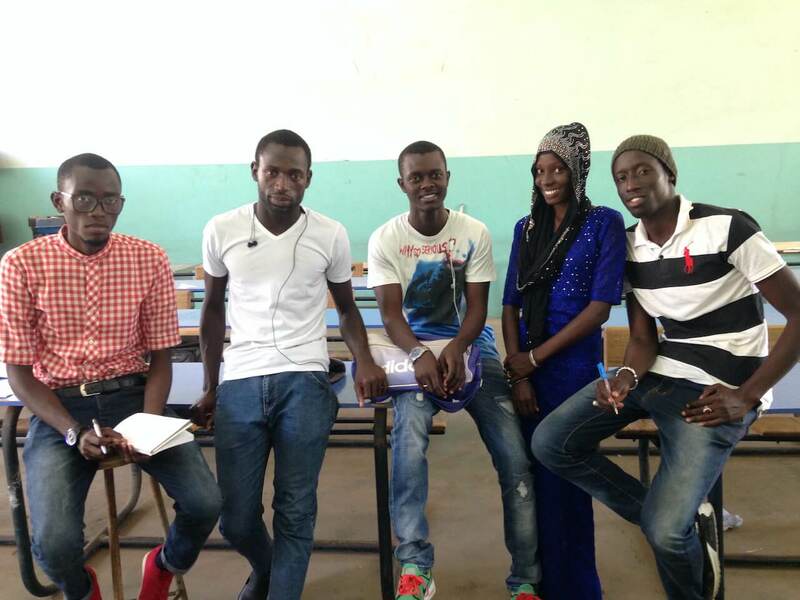 We all are Senegalese students of the “Lycée Technique Industrielle Delafosse” (L.T.I.D). Our academic focus lies especially in two fields: Mechanical Structures and Civil Engineering. We are participating in the construction project of the multifunctional complex of Thialame in order to acquire professional knowledge on the different fields and stages related to of our academic specialization. Moreover, It is a great pleasure for us to be part of this project and give a contribution to the development of this rural area, providing the village with educational and employment opportunities. Members : Alioune Senghor, Oumoul Sow, Djily Ndiaye, Samba Faye, Seynabou Diop, Saloum Bondjan et Moctar Elbachir Sow Diouf.